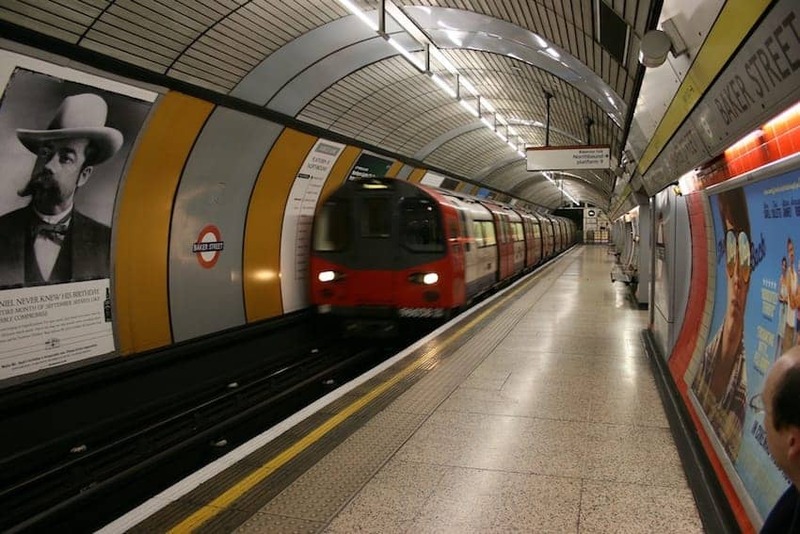 London Underground started out in 1863 with six stations as the world's first underground railway. The Tube network has since grown to 270 stations and 11 lines supporting the development of London into a pre-eminent world city. The first group of routes were built in shallow tunnels while the development of electric traction allowed deeper tunnels to be built. Over 1.26 billion journeys are now made annually.